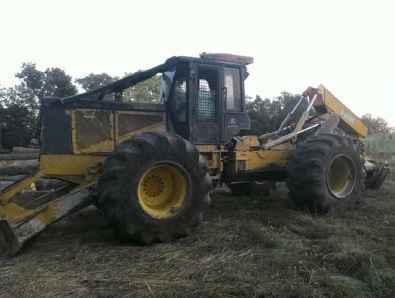 2005 John Deere 648GIII D/A Grapple Skidder. This machine has 3,600 hours on an engine rebuild, 13,800 hours on frame, arch and boom cylinders just repacked, heat and air work, machine has been gone through, new starter, center pins have some play, tires are 30.5x32 @ 40%, chains are 1 year old. 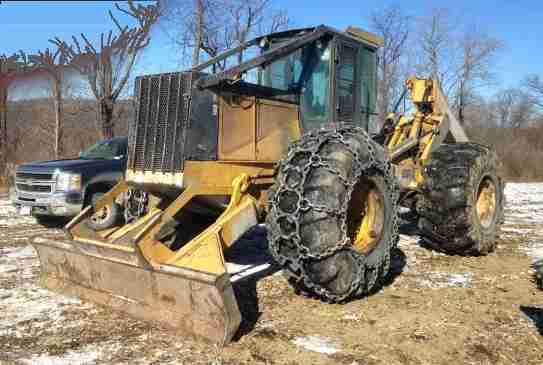 Contact Erik @ Red Pine Equipment 218-720-0933. Machine is located in Northeast USA. 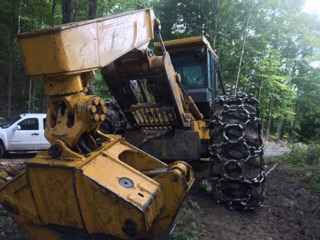 2004 John Deere 648GIII D/A Grapple Skidder. This machine has 15,255 frame hours, engine and transmission were rebuilt at 9,000 hours, runs and starts good, Direct Drive transmission, strong hydraulics, no winch, tight pins and bushings, heavy Sweda axles, good tires and chains, heat, and A/C. Contact Erik @ Red Pine Equipment 218-720-0933. Machine is located in Northeast USA. 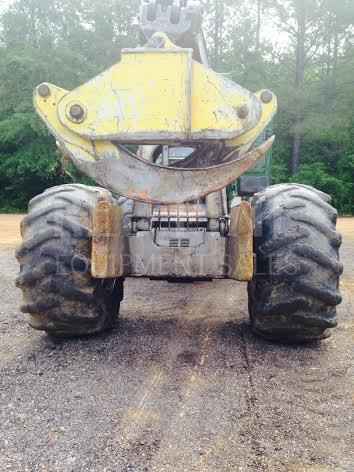 2006 John Deere 648GIII Dual Arch Grapple Skidder. 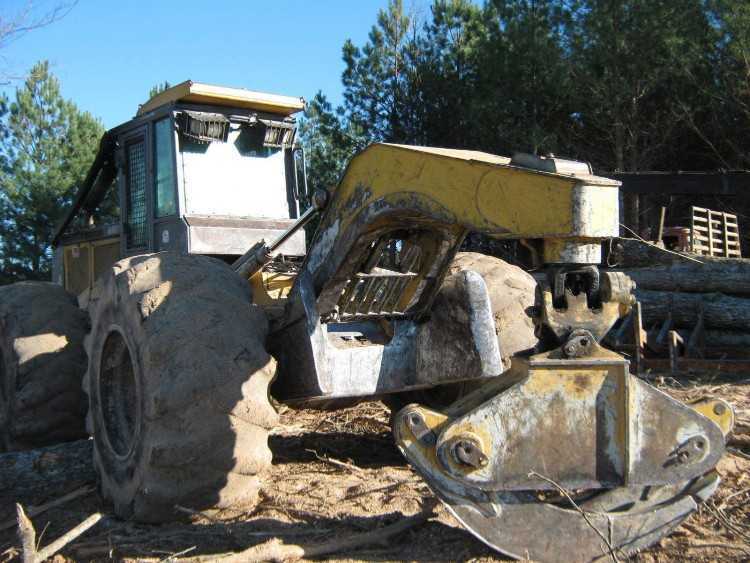 This machine has a newer engine, around 3,000 hours ago, DD transmission, center section is in decent condition, grapple is in good working order, strong hydraulics and cylinders, 30.5x32 tires are @ 40-60%, chains all around, heat, A/C, and lights. Contact Erik @ Red Pine Equipment 218-720-0933. Machine is located in Canada.